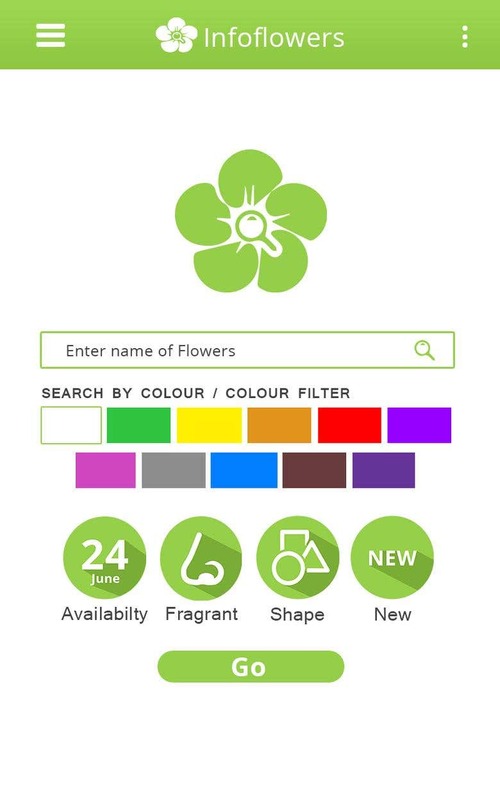 Infoflowers is the mobile search engine app for flowers; the idea was to develop a mobile app for the book and make things digitally available for ease of access and allow users to search directly from app instead of flipping through pages of the book. Beautifully designed and developed app which got 1000+ download within a month from launch. 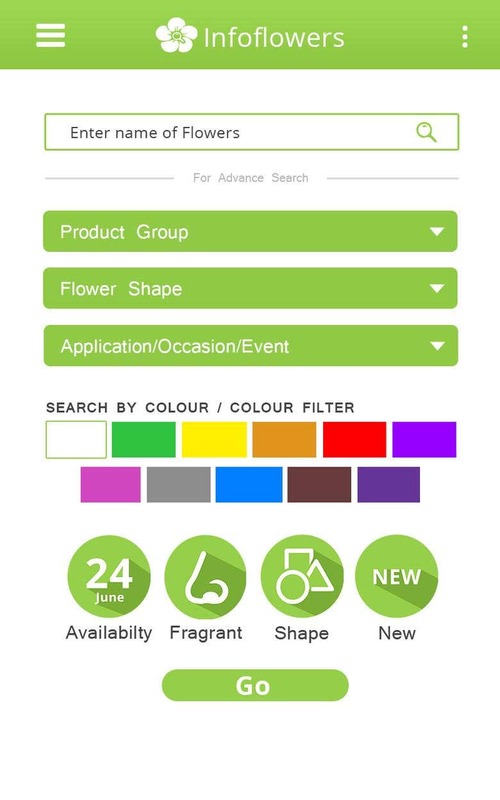 A simple and efficient search engine on your mobile phone to find that one flower you are looking for. 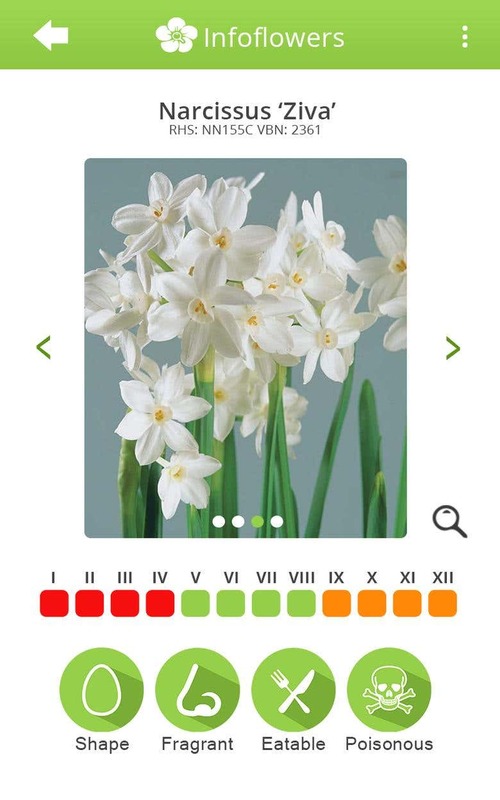 \n\nAllows search by text entry, colour, availability or shape.\nSearch with various filter combination to get a more precise result.\nSee result for various images and details about the particular flower. \nZoom to see the picture better and share the result on various social networks and email. \nBookmark result for viewing it offline. \n1000 downloads within a month from launch of the app.